uid flower at Doi Inthanon, Thailand, 130221. 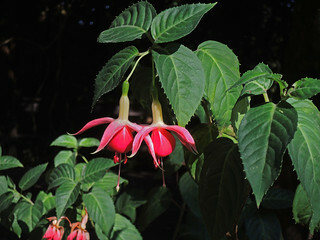 Fuchsia, sp. Myrtales: Onagraceae.